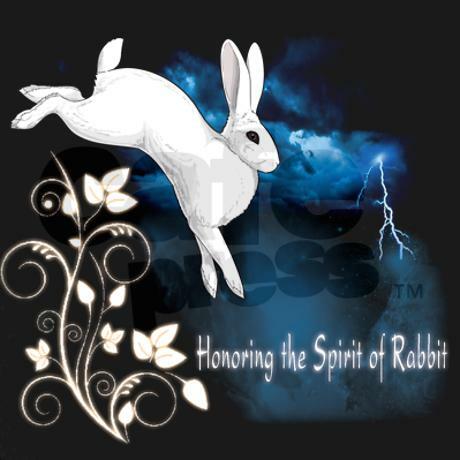 Honoring the Spirit of Rabbit T-shirts! Those awesome T-shirts and long sleeve sweatshirts I’ve been seen wearing around at shows are for sale! Of course, they won’t say Trickster Hares on the back of yours. Many different T-shirt styles, you can find the one you like! 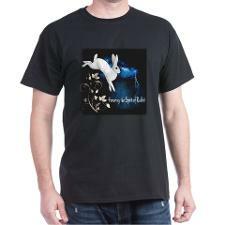 Honoring the Spirit of Rabbit T-shirts on CafePress! Prev End of the Year Review & Updates	Next Beverens, Blanc de Hotot, Harlequin & Hotot-Lionhead crosses for sale at West Coast Classic!